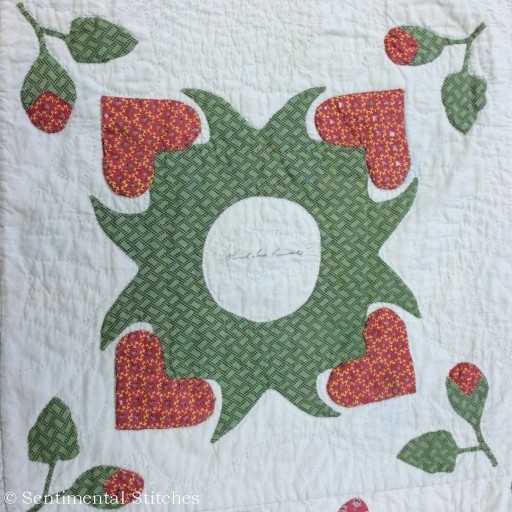 It’s a Just Takes 2 quilt day and we have another beautiful applique block from the Benjamin Biggs Quilt for you today. 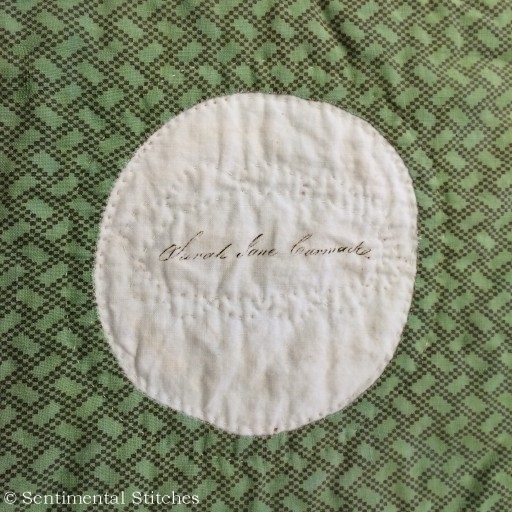 I hope you’ve been able to download all of the blocks as they’ve been presented but if you’re missing any of them you can purchase the retired blocks on THIS PAGE in the Sentimental Stitches Online Store. With the calendar page turning to September it’s time to think about making your fall quilt retreat plans. 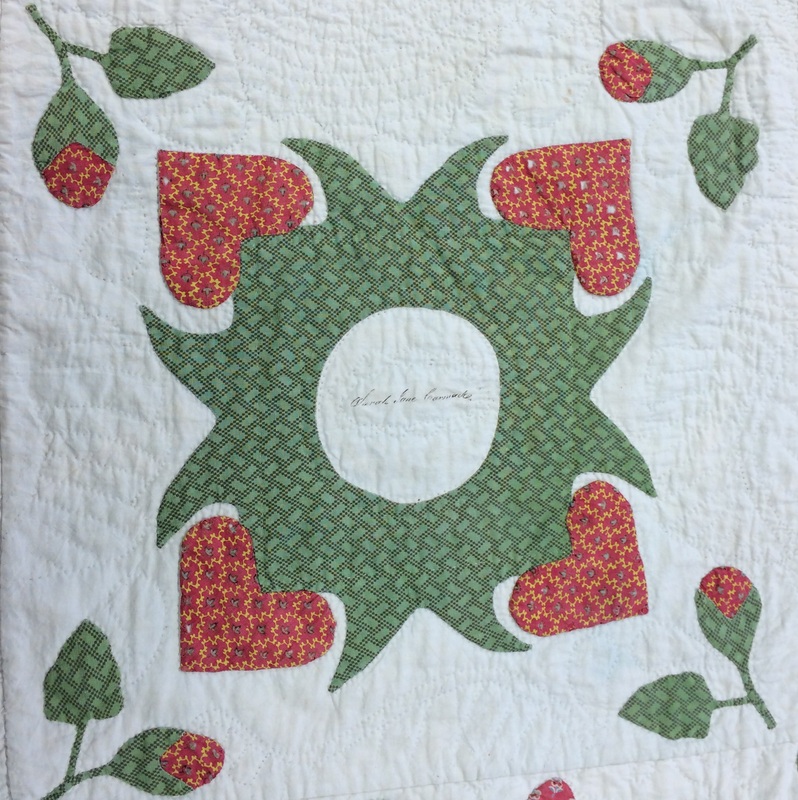 The Just Takes 2 Shipshewana Fall Quilt Retreat will take place November 11-15. Brenda and I would love to have you join us. I don’t think i got all i paid for.i only got i set of 2 i thought i had been paying for more months than that. I checked on your Cabot Cuties subscription and you paid for 3 sets of patterns but received 4 sets. Your 4th payment failed to go through but you still received that set of patterns.